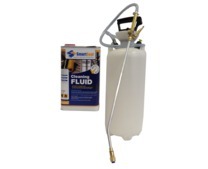 Smartseal supply and stock a wide range of coatings to provide protection for walls and floors. 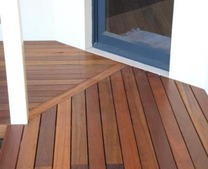 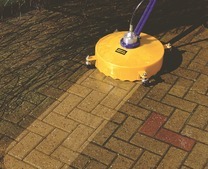 These include exterior wall coatings, floor paint, floor coatings, roof coatings and tarmac paint. 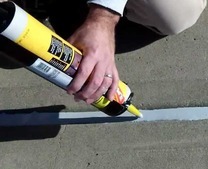 The protective coatings for floors, walls and roofs can keep your home looking good and provide protection from deterioration. 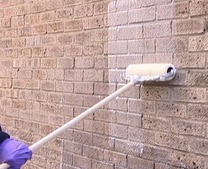 Exterior wall coatings can be applied on unpainted, brickwork or masonry and will provide lasting protection to the surface. 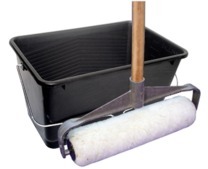 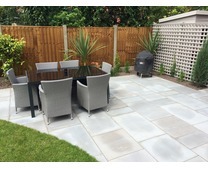 The wall coating will seal the surface of the brickwork or masonry and act as a damp proofer. 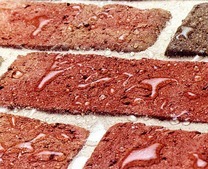 The waterproofing coating for brickwork stops water ingress and helps to protect the surface from deterioration. 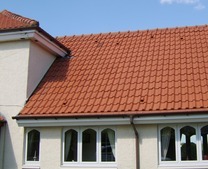 Roof coatings are available in six colours and can transform the look of old concrete roof tiles. 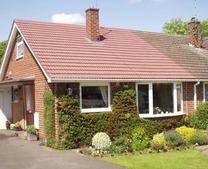 If the coloured roof coating is applied to concrete roof tiles it can make an old roof look like new. 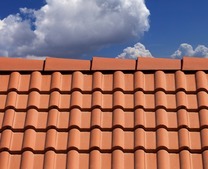 A roof coating is superior to a roof paint which will have a limited lifespan and will only site on the surface of a roof tile. 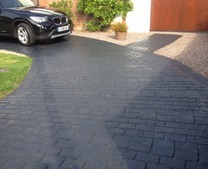 Tarmaseal™ is a superior tarmac paint for use on driveways, car parks, school playgrounds and other commercial surfaces. 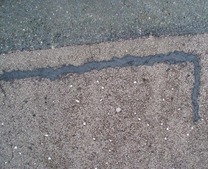 This form of tarmac paint acts as a tarmac restorer and transforms the look of old tarmac surfaces. 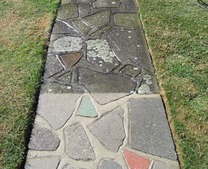 We supply superior coatings for walls, floors and roofs that provide long term protection and prevent the growth of algae and moss. 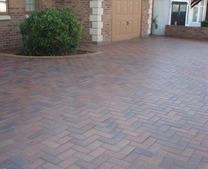 Protective coatings should be applied to porous walls made from brick, concrete or masonry. 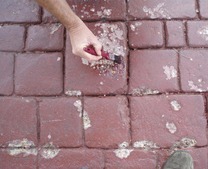 An exterior wall coating will absorb into the porous brickwork or masonry and fill the microscopic voids. 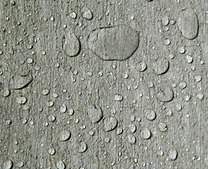 The protective wall coating will seal the surface and make it water resistant. 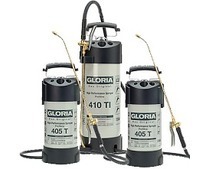 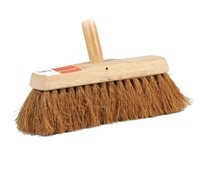 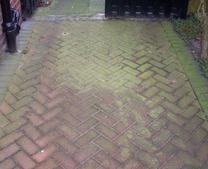 This will help to prevent the growth of algae which generally flourishes on damp porous surfaces. 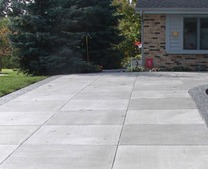 If you need floor paint or more specifically garage floor paint, we have coatings for all types of concrete floors. 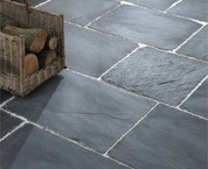 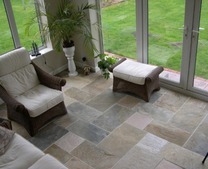 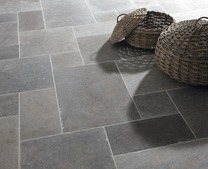 The concrete floor coating can help prevent damp and water ingress on concrete floors. 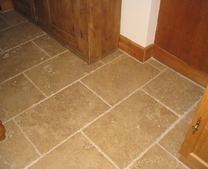 The floor coating will help to prevent deterioration of the concrete floor and extend its lifespan. 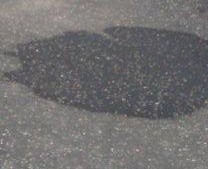 Tarmaseal™ is a type of tarmac paint that is used to coat tarmac surfaces. 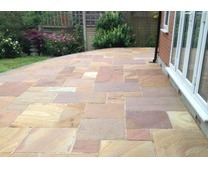 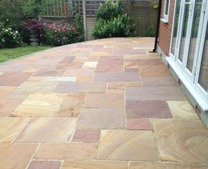 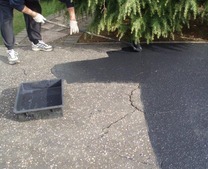 The tarmac paint, also known as a tarmac restorer can make an old tarmac surface look like new. 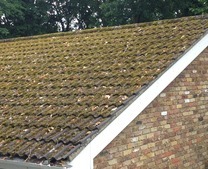 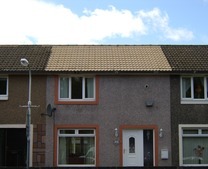 A coloured roof coating can be used when roof tiles have lost colour and starting to deteriorate. 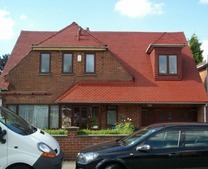 The coloured roof coating is available in six colours and is usually applied by brush or preferably an airless sprayer. 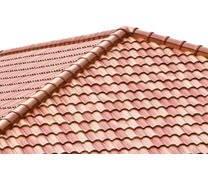 The roof coating can make it look like a property has a new roof, without the cost of actually having one.